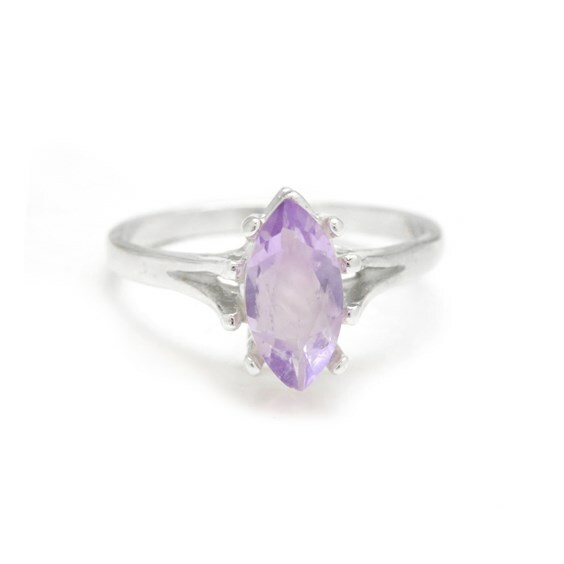 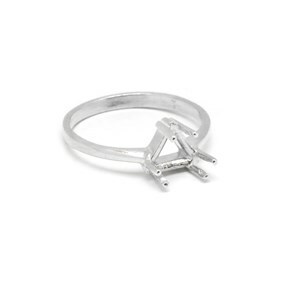 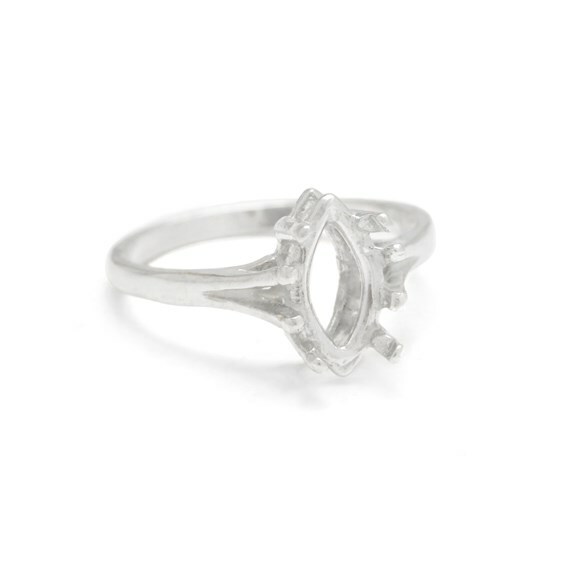 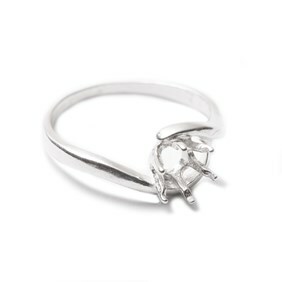 This attractive sterling silver ring setting holds one 12x6mm marquise faceted stone. 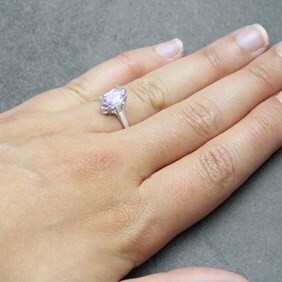 The ring is pre-notched so there`s a lot less preparation than traditional claw settings; as long as your stone fits well you can usually just place the stone in and use a pusher to push over the claws. 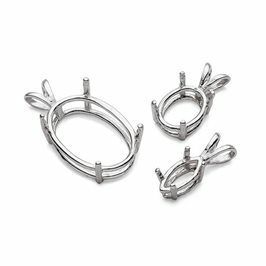 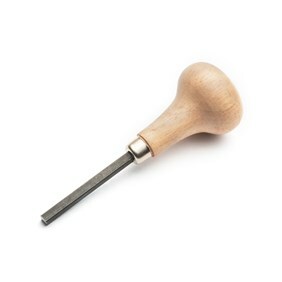 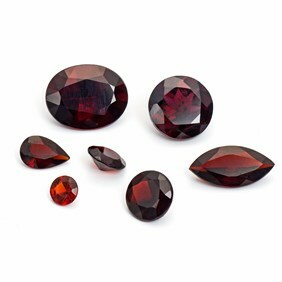 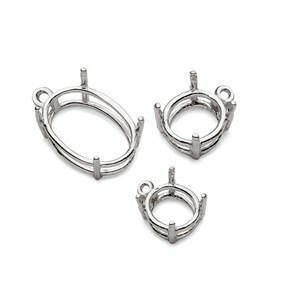 As the ring shank is a substantial thickness these are perfect if you need to adjust the size of the ring.